January is National Radon Action Month, established by the EPA to raise awareness of the toxic gas. 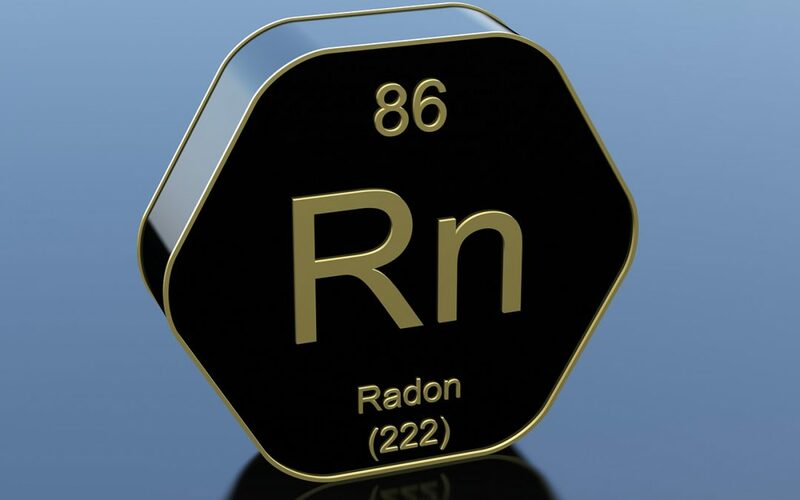 Radon is a naturally-occurring radioactive gas found in homes throughout the United States. Radon is odorless, tasteless, and colorless, making it impossible for you to know whether it’s present unless you have your home tested for radon. According to national statistics, radon gas is the second leading cause of lung cancer in the United States after smoking, causing thousands of deaths annually. These deaths could be prevented if proper tests were conducted and mitigations were taken. 1. The homebuyer can make an informed decision. If you have placed an offer on a home, it is important to have the home tested for radon at the same time as your home inspection. Even if the home seller says that it has been tested before and is safe, you should order a more current test as radon levels can fluctuate. If you are considering buying a home that tests for radon at 4 pCi/L or higher, it will need to be mitigated so it’s safe for you and your family to live in. 2. A home tested for radon can fetch a better price. A home tested for radon by a professional and certified to be free of the toxic gas is more valuable than one that is not. When selling the house, the seller can share recent professional results showing the home is safe to uphold their asking price. The availability of these tests proves that the home is ready for occupation and the buyer can safely move in whenever they’d like to. 3. Radon testing helps to save lives. Out of the thousands that die annually from lung cancer, 21,000 are due to radon. If a home is tested and declared safe, you’ll know your family is healthy. If you have high levels of radon, you can hire a professional to perform radon mitigation. It’s a good idea to periodically test your home since radon levels can change at any time. 4. A test provides peace of mind to the homeowner. Although the presence of radon can be tested with a DIY kit, it is best to let the professionals conduct the tests. Professionals perform more conclusive tests with more reliable results. Occupants of a house that is tested to have safe levels of radon enjoy peace of mind. Scout Home Inspections offers radon testing to New Hampshire and Maine. Contact us to book our services.